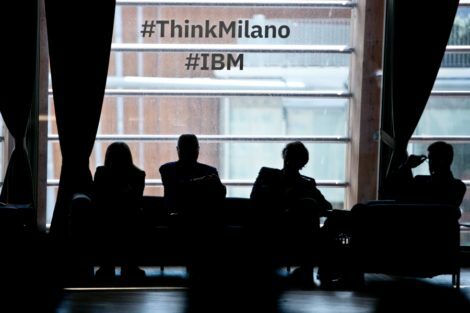 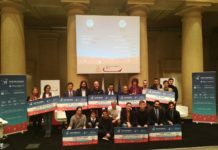 Bit4id attended Think Milano, the event organized by IBM and described as “a trip through the cloud, artificial intelligence, technological infrastructure and security”. 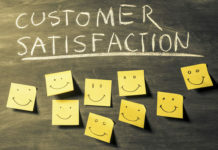 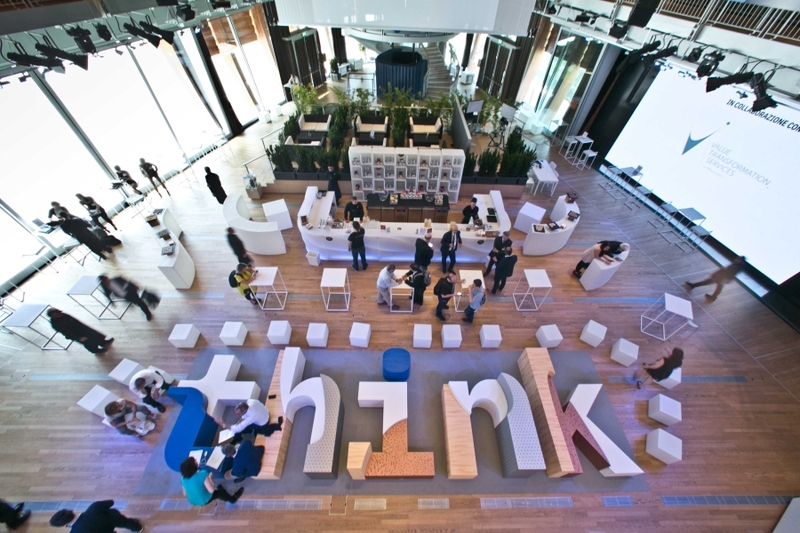 From June 5 until June 12, the Unicredit Pavilion in Milan hosted conferences, round table meetings and discussions focused on innovation and digital transformation. 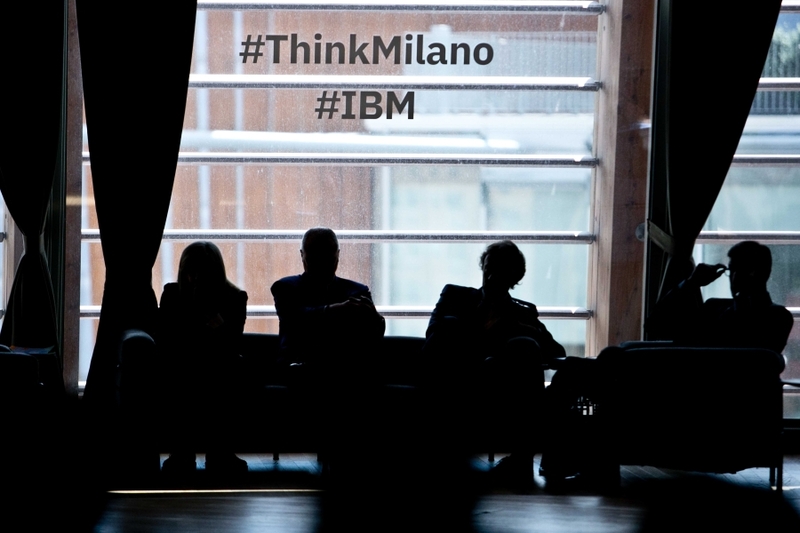 Think Milano was an occasion to “think” and share new ideas about tech evolution. 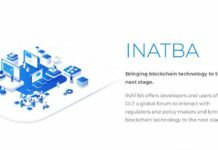 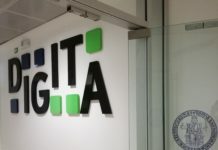 Bit4id participated with its partner Intesa, Italian Trusted Service Provider and SPID Identity Provider. 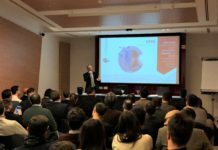 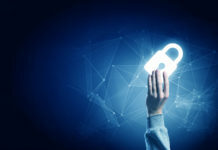 During Think Milano, Intesa presented “Identification, electronic signatures and onborarding: how to make business”, a workshop dedicated to digital identity and identification. 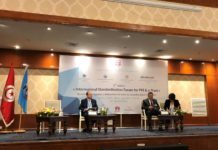 Bit4id presented its Strong Authentication solutions, in partnership with Intesa; after experiencing success with electronic signature solutions, the collaboration expands its offer with solutions for all the Service Providers, public and private ones, to let citizens, professionals and companies use their services through national eID systems.